Vicky Kaushal, who is currently basking in the success of his recent release Uri: The Surgical Strike, partied last night with the film's team in Mumbai. Meanwhile, he also celebrated with his rumoured girlfriend Harleen Sethi. 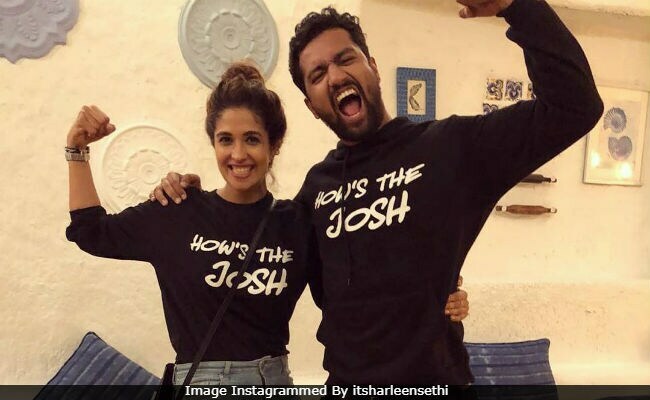 She recently shared a picture of herself with Vicky, twinning in black sweatshirts, with 'How's The Josh?' imprinted on them. "High, sir," read Harleen caption for the post. 'How's The Josh?' is a viral dialogue from Uri. (Team Uri also wore the same similar sweatshirts to the party). "Team," commented Vicky on Harleen's post. "Waah" is how Ekta Kapoor reacted to Vicky and Harleen's photo. Take a look. Isn't it a sweet picture? Reports of Vicky Kaushal and Harleen Sethi's rumoured relationship trend on and off. On Neha Dhupia's talk show a couple of months ago, the actor reportedly dedicated Diljit Dosanjh's song Do You Know Main Tenu Kinna Pyar Karda to Harleen, an actress. She had also accompanied Vicky to the screening of Uri before its release. 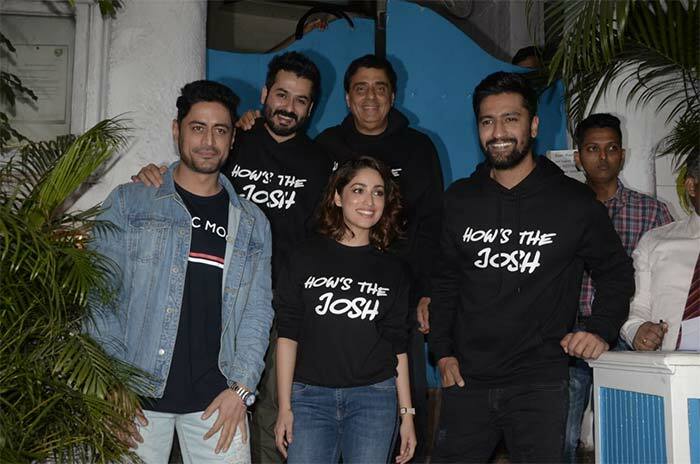 Meanwhile, at Uri's success bash, we saw Vicky Kaushal with co-stars Yami Gautam, Mohit Raina, director Aditya Dhar and producer Ronnie Screwvala. Paresh Rawal came with wife Swarup Sampat. Both of them starred in the film. Radhika Apte, Radhika Madan, Siddharth Roy Kapur, Shashank Khaitan, Ravi Dubey and Sargun Mehta were among the others who were invited to the party. 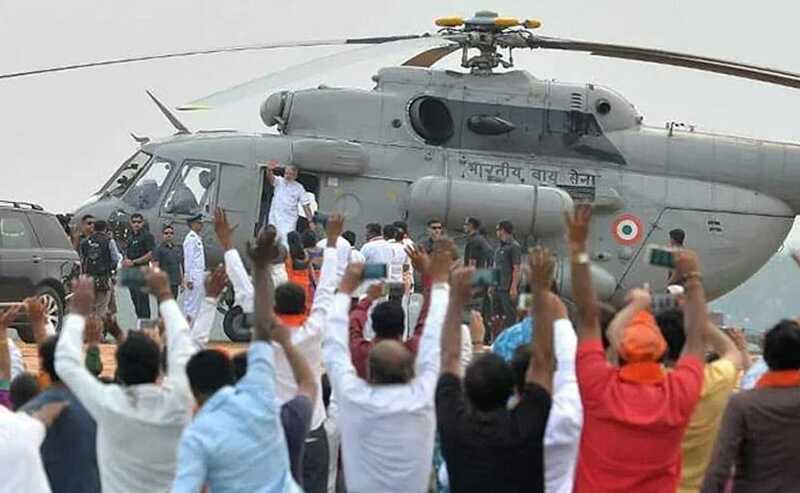 In less than a week, Uri has successfully earned over Rs 60 crore at the box office and according to trade analysts, the film might score a century soon. Uri is based on the surgical strikes carried out by the Indian Army in Pakistan after 2016's Uri terror attack.